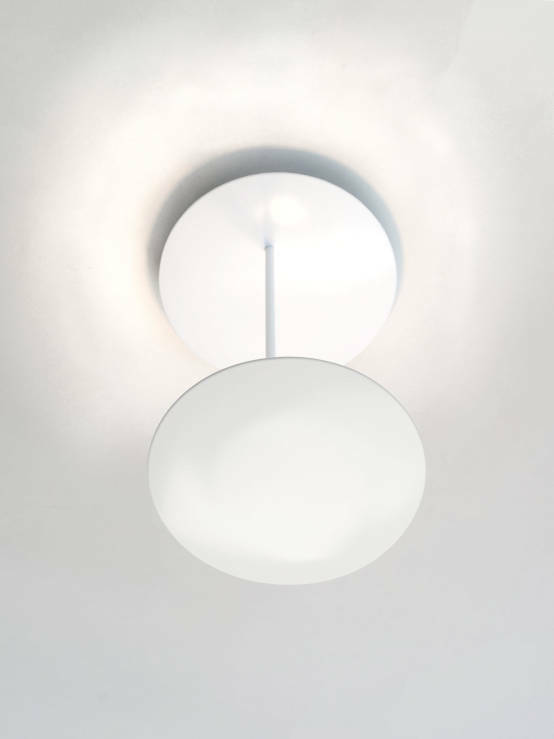 The indirect warm-white illumination of millelumen circles creates a uniquely pleasant atmosphere in any room. 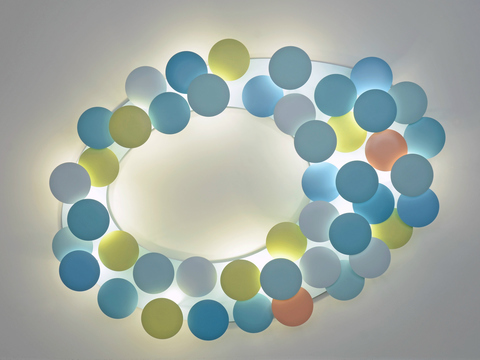 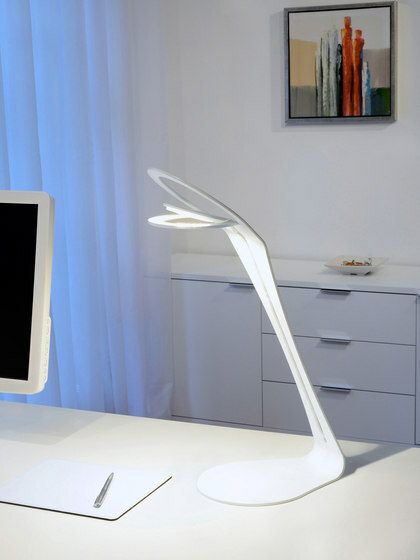 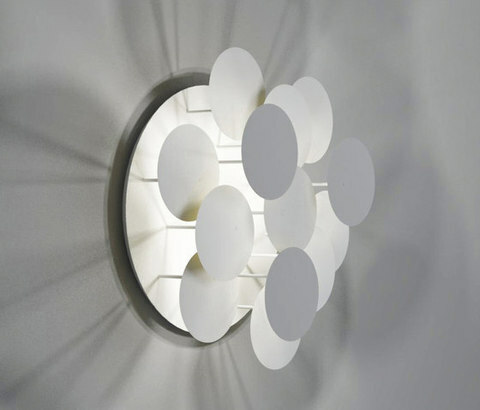 Millelumen circles is equipped with innovative, energy-saving and powerful high-voltage LED technology. 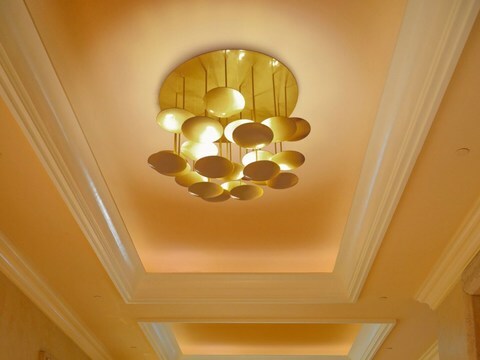 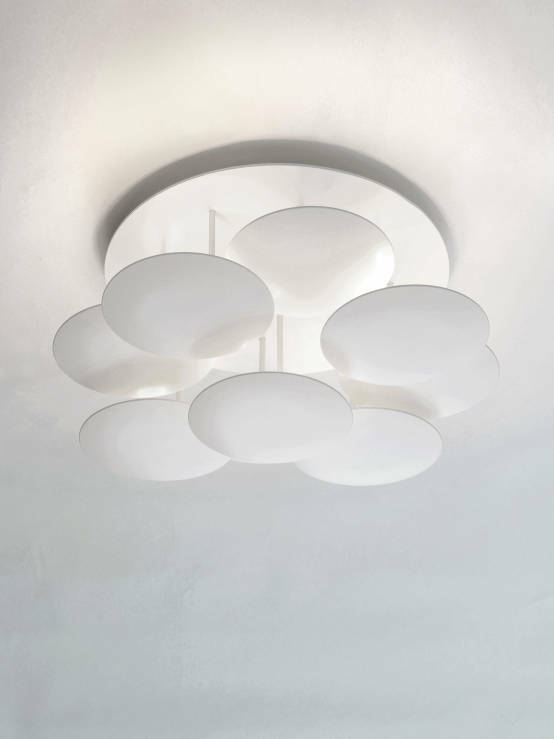 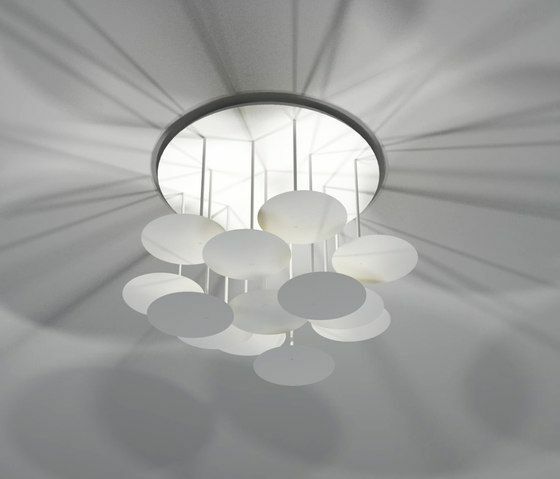 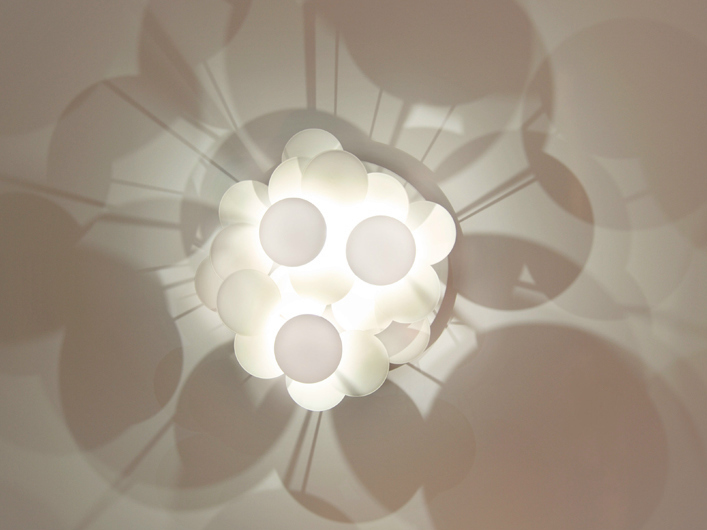 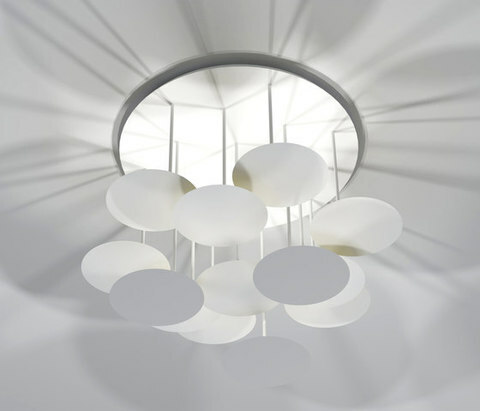 Each model of millelumen circles is dimmable using commercially available dimmers. 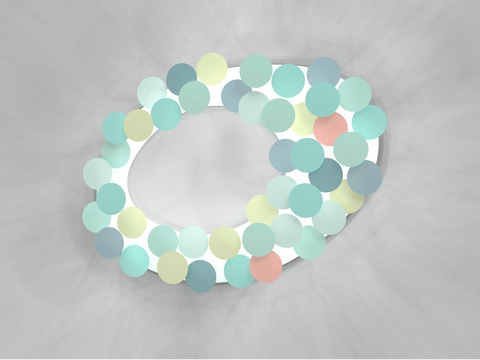 On request, millelumen circles can be expanded for a surcharge. 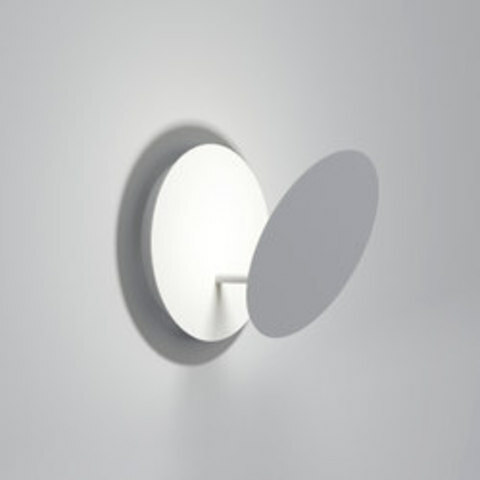 If additional light is required, more millelumen circles discs can be equipped with the high-voltage LED modules.